Is your washer not agitating? Are you looking for specialists in washing machine repair in Orleans? In our company, we service washers of al l brands and types. Call us if you have trouble with a new age washing machine or a combo unit. With the experience to service washers & dryers, our work is always efficient. 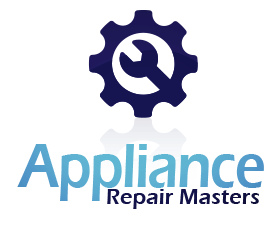 You can rely on Appliance Repair Orleans to fix trouble quickly. We are prepared to offer same day repair and will cover any other service need. 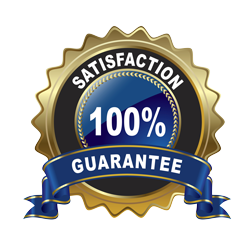 Every time you want washer repair in Orleans, Ontario, we are the expert company to call. 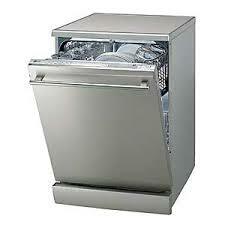 We have been servicing laundry units for a very long time and are updated with everything new. Since we service the models of all reputed brands on the market, we also keep a variety of their parts in our service vehicles. So, you can trust that our washing machine technician will have everything needed at his disposal to fix your appliance. Why will you need our washer repair technician? Washers break down. This is natural after years of frequent use but problems also occur due to improper washer installation and failure to maintain the appliance. With our company standing by and offering affordable service, you won’t experience such major problems. We install, repair, and maintain washers at a low cost. Our washer expert will utilize the best diagnostic equipment to detect problems and will fix them on the spot. Why preventive washing machine maintenance is important? Because high humidity inside washers enables mold infestations and corrosion. With routine inspections, our washing machine repair service technicians find which parts are in bad shape and fixes the appliance. Why contact us for washing machine services? We repair washing machine problems quickly. 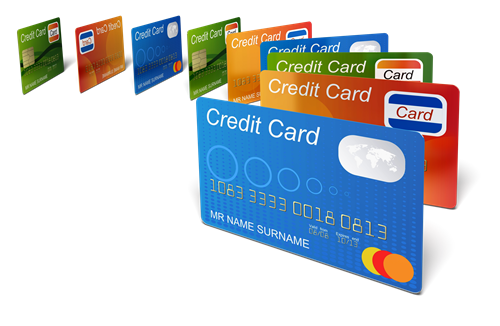 Our experts can fix combo units and any brand. Worn parts are replaced on the spot. 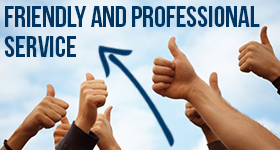 We provide full services and do expert work every single time. Contact our washing machine repair Orleans technicians to take care of your concerns and problems today. We are the pros to trust.